Brian F. LaBovick is admitted to the Florida Bar; the Federal Bar (in 1990); the U.S. District Court, Southern District of Florida (in 1993); and the U.S. District Court, Middle District of Florida (in 1993). His work has earned him an “AV” rating from Martindale-Hubbell. The AV rating is the highest rank conferred by Martindale-Hubbell and reflects both professional ability and high ethical standards. 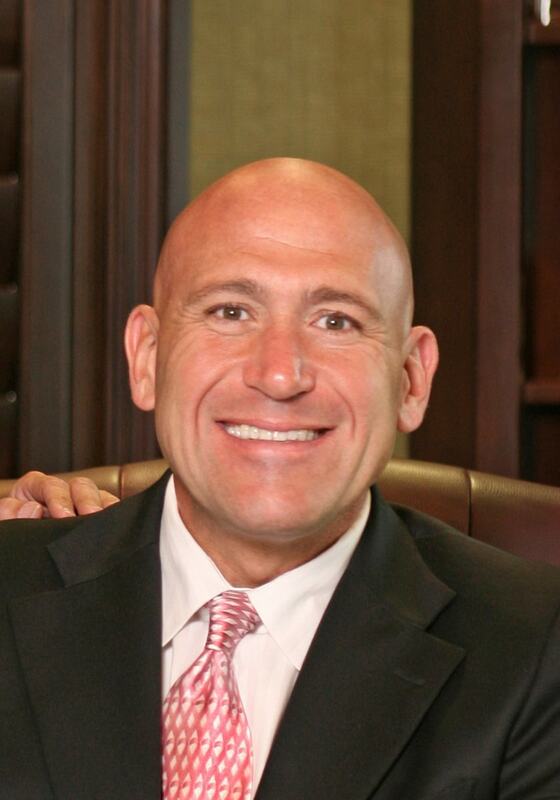 Mr. LaBovick was named a Super Lawyer® in 2007 by Super Lawyers Magazine. Mr. LaBovick obtained a Bachelor of Philosophy at Miami University in Oxford, Ohio, in 1987. He obtained a Juris Doctor at the University of Miami School of Law in Florida in 1990. Receiving the distinguished honor of being invited into the Graduate Program at the United States Department of Justice, he began his legal career as a Federal Prosecutor in 1990. In 1992, Mr. LaBovick established the Florida law firm in Coral Gables, Florida. Initially, the firm was a General Practice and handled various types of cases, including civil, commercial, and criminal cases, securities litigation, bankruptcy, and dissolution of marriage. In 1993, LaBovick LaBovick & Diaz relocated to Palm Beach County and became exclusively a Plaintiffs firm with an emphasis on Civil Trial. Super Lawyer® Brian LaBovick and his colleagues are dedicated to helping victims and protecting their rights within our legal system. Perfect AV Rating with Martindale Hubble.